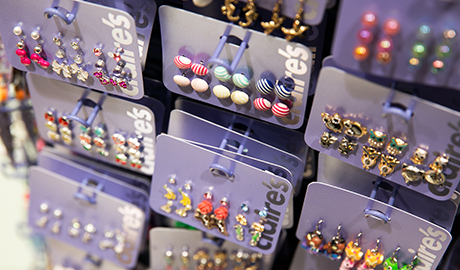 Claire’s is the source for teens for ‘what’s hot’ in the fashion accessories world. 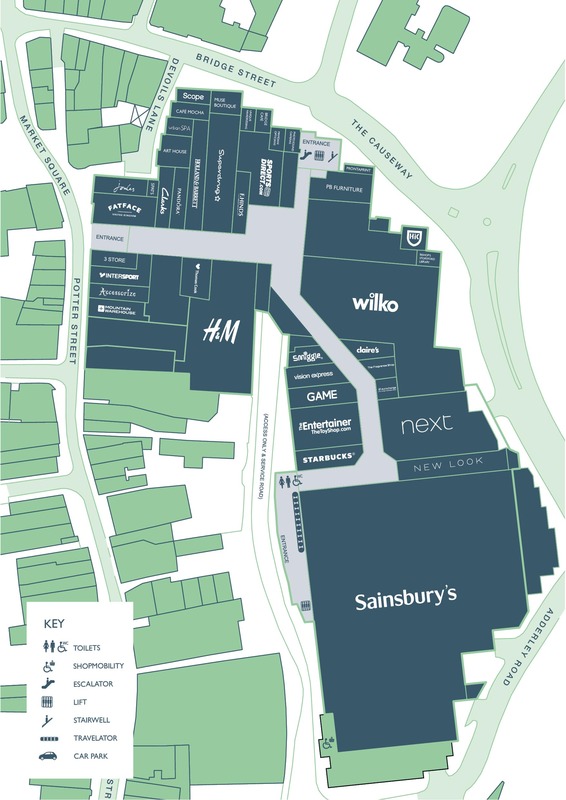 The staff know how to help you create the styles you need for every season from their vast selection of value-priced fashion jewellery and accessories. 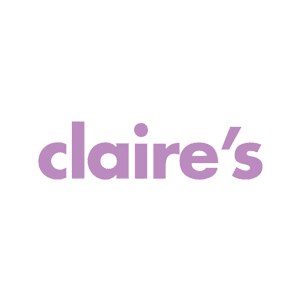 Claire’s is also the leading Ear Piercing Specialist, all of our associates have been fully trained and are qualified to instruct you in the best aftercare.